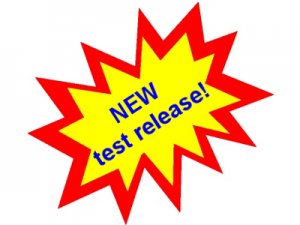 New test release of software appeared these days! Detailed description of this test release you can find on the our forum. Download archive with firmware (secu3app-binaries-17112018.7z). Download archive with manager (secu3man-binaries-17112018.7z).